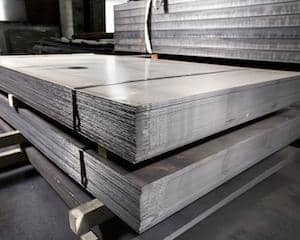 What Is The Best Way To Cut A Steel Plate? 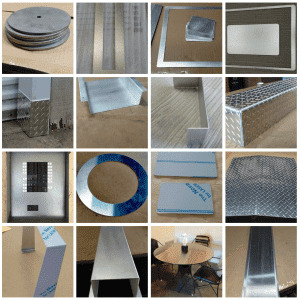 There are various applications where you need to cut the steel plate and there are different ways for that. 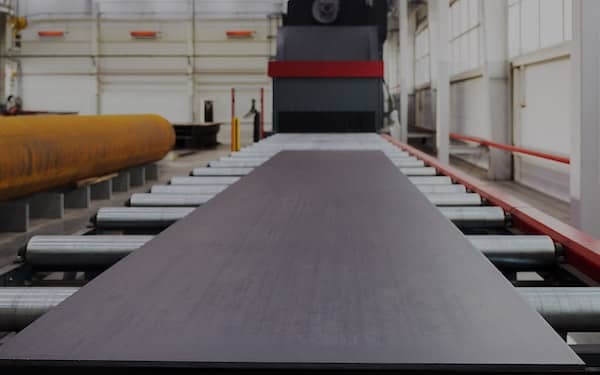 Depending upon the project requirements and other crucial details, the metal fabricators will decide which method to choose to cut a round, rectangular or square steel plate. Some of these methods are suitable for automation and some are not. Additionally, some of the methods are fast and some are slow. Some methods might cost you a lot and some are cheaper. In this blog post, we will discuss some pros and cons of each method and some details to decide which method to use for your applications. 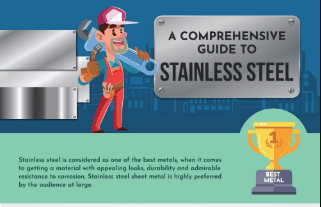 It is the oldest cutting process for mild steel and is a simple one too. Also, it is also an expensive method too. It is also termed as flame cutting too. The Oxy-fuel torch is used that can cut through a thick plate. When adjustments are done properly, it offers very smooth, square cut surface. Furthermore, it is a slow process compared to other methods and you can increase the productivity by using multiple torches at once. It is a much speedier method than an Oxy-fuel method, but there can be an issue with edge quality. Edge quality generally is from 1/4 inch up to 1.5 inches depending on cutting current. When the plate gets very thin, it affects the edge quality. However, the smoothness and overall quality might be good. Another issue with the plasma cutting method is that it is costly than Oxy-fuel method. It requires too many things such as water cooler, power supply, a gas control, hoses and cables and the torch. However, you can add multiple plasma systems with a single machine to increase productivity. 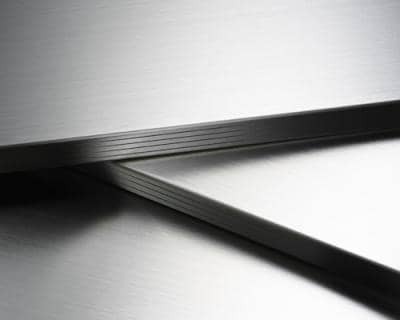 It is one of the most preferred steel plate cutting methods used by the metal fabricators across the world. It offers superior accuracy and precision as it is an automated process that requires minimum human interference. 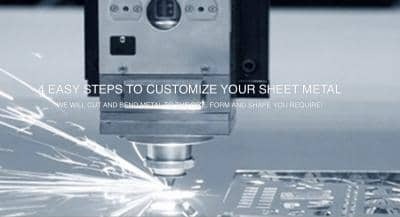 When the extreme heat of a laser beam is applied to the plate, it offers unparalleled cutting accuracy. Whether it is a contour or a hole, the overall accuracy is excellent. It offers no dross and very small serrations and lag lines. Due to the automation, it offers excellent reliability. If you are expecting more accuracy than the laser cutting method, you can go for Waterjet cutting as it offers a very smooth and highly accurate cut. Due to the absence of heat distortion, you can expect the edge smoother and precise. The only drawback of the Waterjet cutting is its costly operations as it is very slow compared to a laser cutter. Equipment costs and operation costs are lower then using a laser cutter. 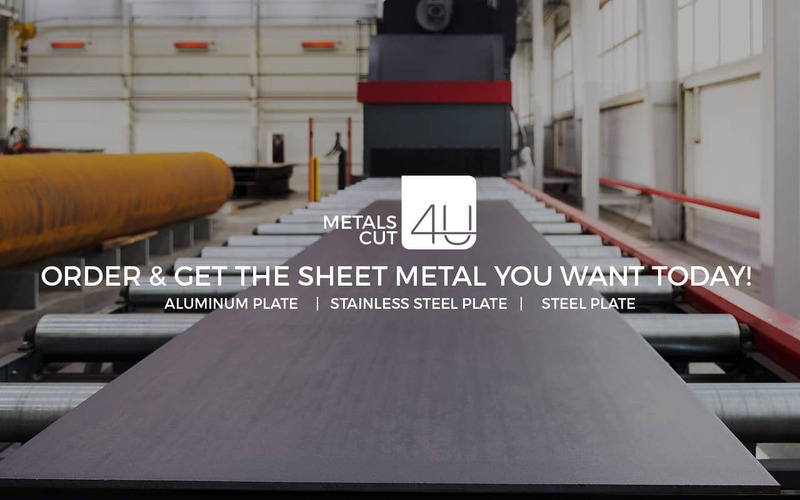 At MetalsCut4U we have made the decision to concentrated our sheet metal cutting services on overing laser cutting at all time.